Discovery places high priority on completing all of its projects on time, on budget and with zero incidents. We strive for continual improvement to our safety management system by following a closed system of compliance that relies on employee feedback to monitor the effectiveness of our company policies and procedures. Discovery has invested significant resources in training, reporting, and communication and have developed company specific policies and procedures as well as industry leading technology. 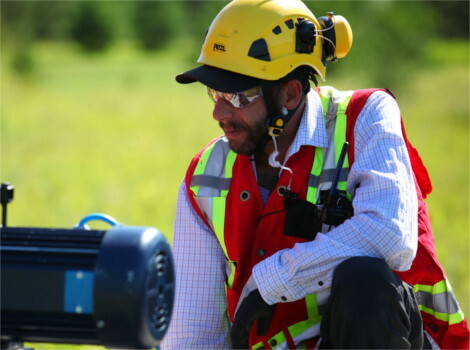 Discovery is a member of the Ground Geophysical Survey Safety Association (GGSSA) and holds a seat on the Technical Committee assisting in developing safety guidelines. 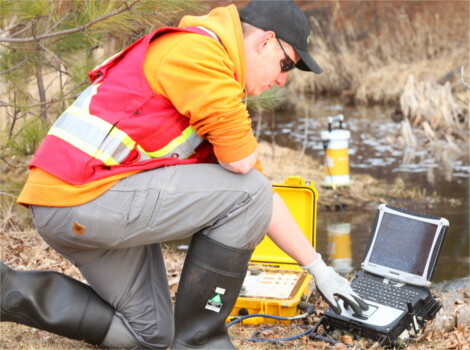 Discovery is also a member of the IAGSA, ISNetworld, Cognibox, APEGA and participates in training courses provided by the SCSA.